Sure, a fiat money system where central banks can and do literally print money at will has its weaknesses. That’s why hard assets like gold are so popular among smart investors: as real stores of value, they provide a safety net against currency depreciation and economic collapse. However, it’s doubtful that the same applies to cryptocurrencies. Despite what the crypto-evangelists will tell you, digital tokens will never and can never replace physical gold bullion as your financial hedge. 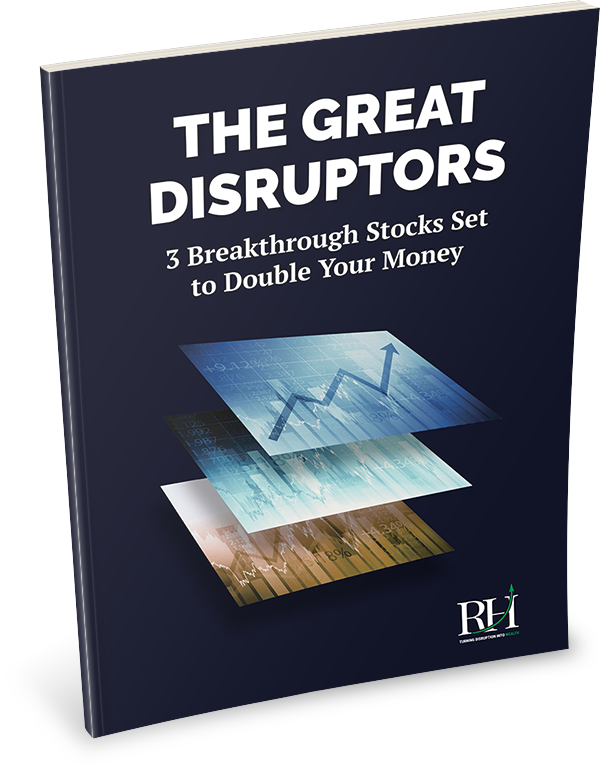 What makes gold so valuable and liquid is the immense size of its market. The larger the market for an asset, the more liquid it is. According to the World Gold Council, the total value of all gold ever mined is about $7.8 trillion. 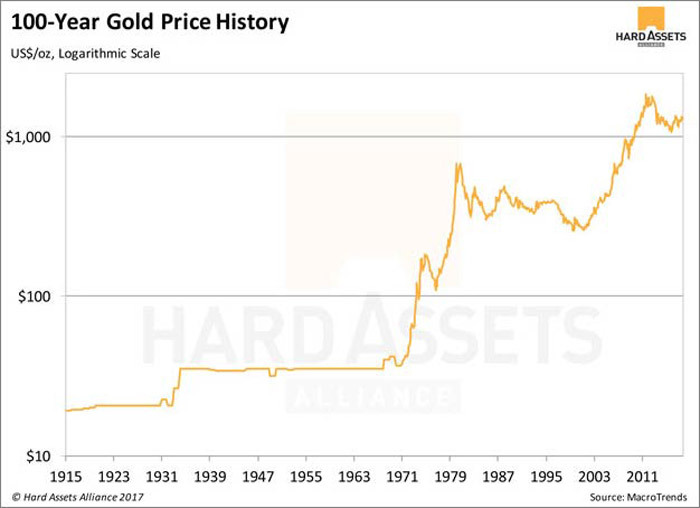 Cryptocurrencies have been around for less than a decade, whereas gold has been a store of value for thousands of years. 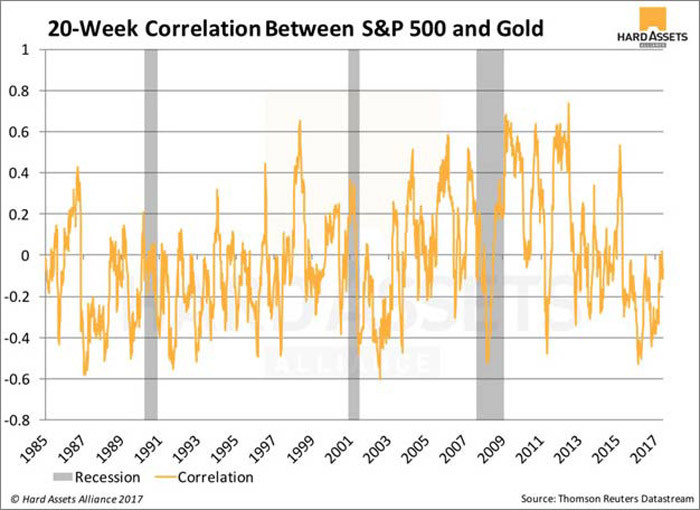 Because of this long history, we know for a fact that stocks and bonds have low or negative correlations with gold, particularly during periods of economic recession. This makes gold a powerful hedge.